Car parking at the beginning and end of the day is very difficult as the school is situated on a very narrow road and surrounded by houses. Our neighbours get very upset with the school if parents have shown a lack of consideration when parking. 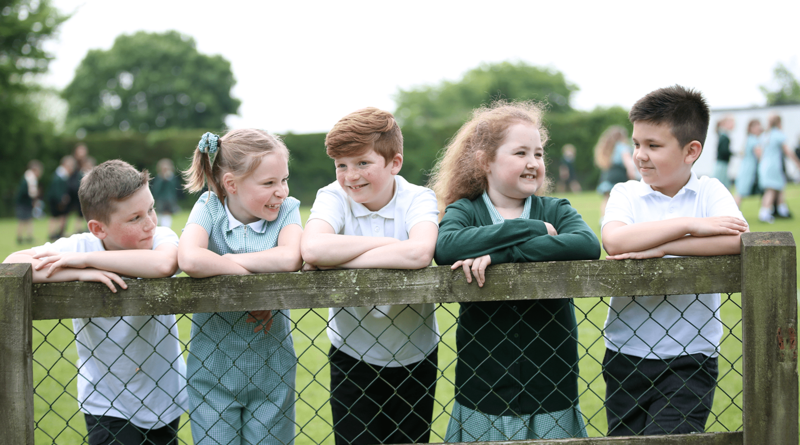 We would, therefore, like all parents to consider: walking to school with your child; allowing your child to cycle to school (in which case it is recommended they arrive via the Recreation Ground); using the Recreation Ground car park; avoid parking on Wellings Close and across lane/house entrances.